Professor Aridea Smith and her research assistant Curtis Zane set off into the Amazonian Jungle of Papaluco’ in search of the rare anacideae plant thought to have anti oncogenic properties. But there they find the sinister secret the jungle holds. – Localization in multiple languages. – Voice over narration to add to the story immersion. 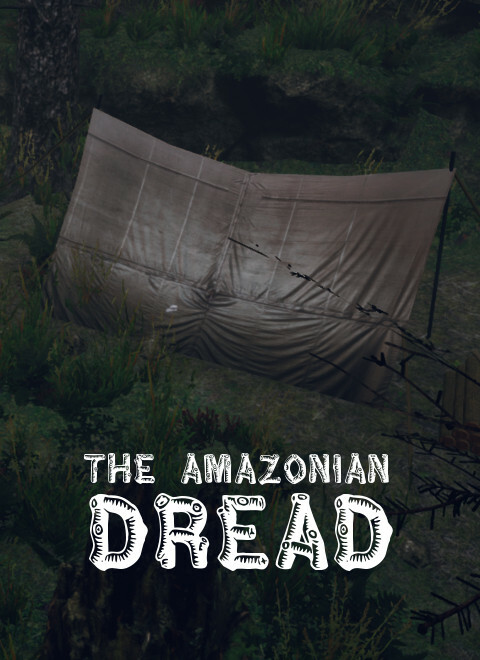 To promote The Amazonian Dread and grow its popularity (top games), use the embed code provided on your homepage, blog, forums and elsewhere you desire. Or try our widget. Zibbs - Alien Survival is an open world game where you play as an alien trying to survive on the unknown planet - Earth.